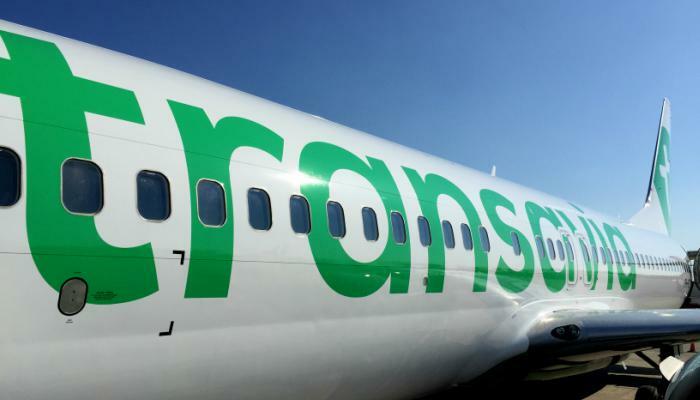 Transavia examines Tax on rolling Suitcases in Hand Baggage. Airline Transavia will investigate a tax on larger pieces of hand luggage. That verifies a representative on Friday. Price fighters Ryanair and Wizzair have already started a similar charge on Thursday. Reason for the research is the increasing difficulties with the amount of hand luggage in the aircraft of Transavia. According to the reports, there is insufficient space in the plane, which leads to overcrowding and delays. “said Norbert Cappetti, a representative for the Dutch airline. Examples of possible options are overcoming the standard sizes and weight for carry-on baggage, or encouraging check-in of luggage. Taxes are therefore also considered. On Thursday, Irish price fighter Ryanair introduced such a charge. Non-priority passengers who want to take a trolley with the most weight of 10 kilograms now have to pay 7 pounds for it. Handbags or laptop bags of standard size can still be allowed to take on the plane for free. The same applies to passengers of the Wizzair fighter. if they want to carry a roller case on the plane, provided that it is larger than 40 x 30 x 20 centimetres. To take this with you, the passenger must pay at least 6 pounds. The changed rules of Ryanair encounter resistance in Italy. The Italian competition authority is in the way. The organisation assumes that the consumer is tricked because it is not clear what the real ticket price is.